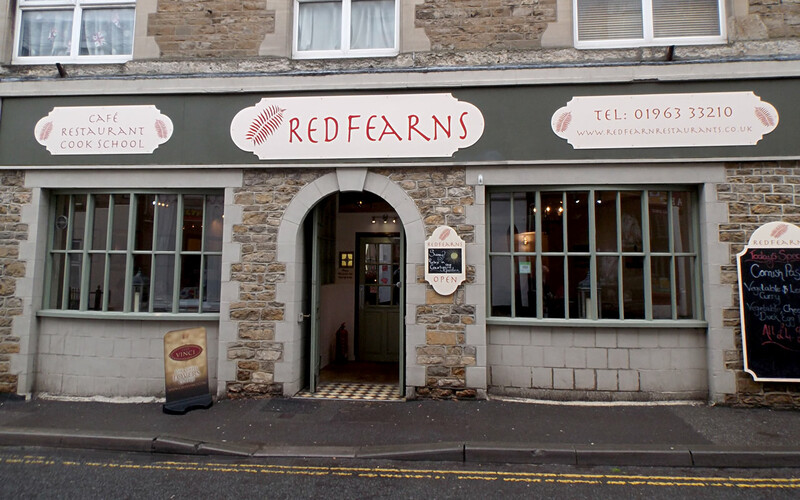 Geoff Redfearn, chef and owner of Redfearns Café and Thai restaurant has expanded his business to include a takeaway service. The new service is available between 6.30pm and 9.00pm Thursday to Saturday every week, on the back of Geoff’s successful restaurant business which has been well established in town, attracting clients from near and far. Geoff is delighted to be able to offer restaurant quality Thai food with the new takeaway service, which is based on the existing restaurant menu, but with a 15% discount on the standard price. You can order by telephone – 01963 33210 - or call in. Last orders will be at 8.45pm each evening. Please allow 30 minutes before collection. At this time all orders should be collected, as there is currently no delivery service. Take a look at the menus page on Redfearns website, where you'll find a download button for their takeaway menu.